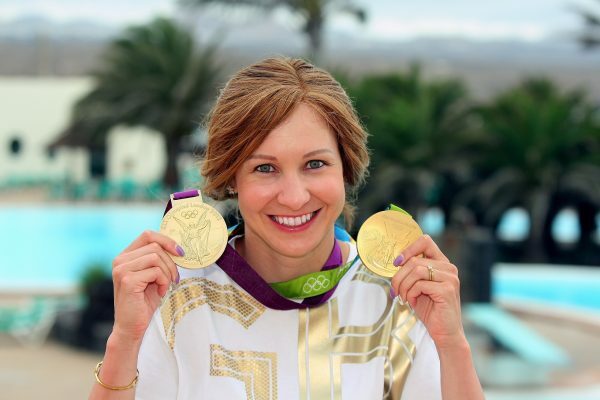 We are delighted to be working with Joanna Rowsell-Shand MBE again during 2018. 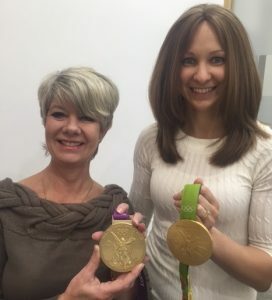 Joanna is a double gold Olympic medallist, a cycling world champion and a world record holder and whilst achieving these amazing goals, Joanna has had alopecia. 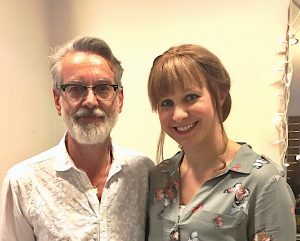 Joanna has had alopecia for as long as she can remember in the form of small bald patches as a child which would come and go. Aged 10 Joanna lost all her hair for the first time. It grew back briefly aged 16 and then again aged 19. When Joanna is cycling she doesn’t wear a wig although she chooses to wear a wig most of the time when not taking part in sport. 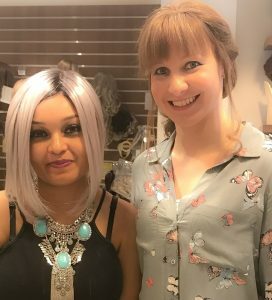 Joanna has been a regular client of Aderans Hair Centre and her favourite, a human hair made to measure piece has been designed and created by Gary Price, AHC Consultant. ADERANS VLOGGING – JOANNA LEADS THE WAY!! 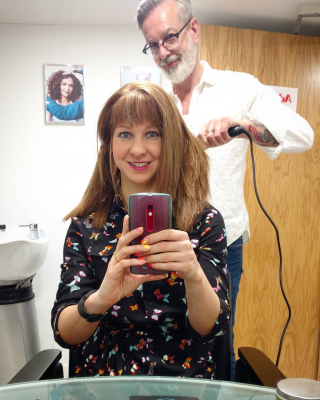 Aderans brand ambassador and social media savvy Joanna Rowsell, answers questions on our wigs and products!